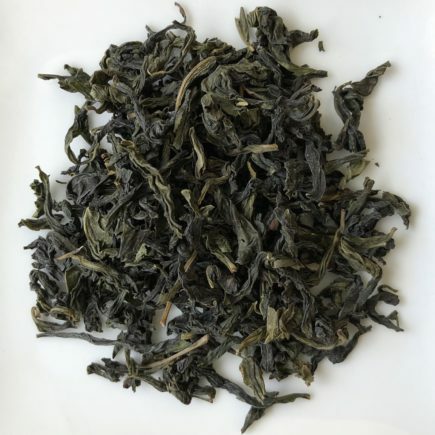 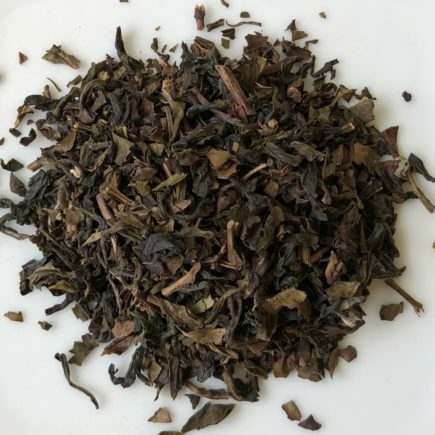 Picked at the critical moment when the leaves reach their peak, the processing begins with a withering ritual involving exposure to direct sunlight and repeated shakings in bamboo baskets to bruise the leaves until the leaf edges become reddish and the veins translucent. 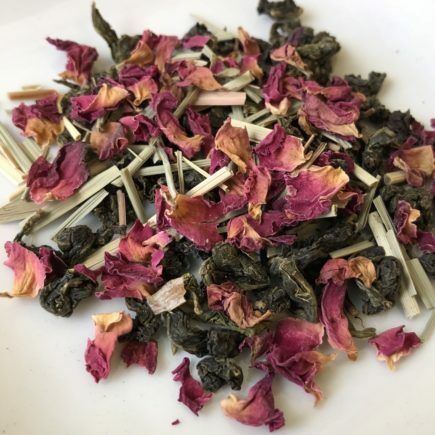 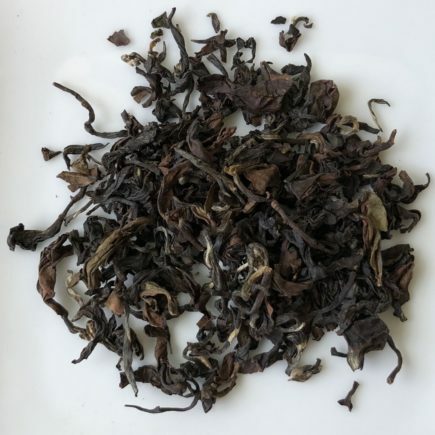 This oxidation produces an orchid-like fragrance and a flavor more full-bodied than a less processed green tea but not as robust as a black tea. 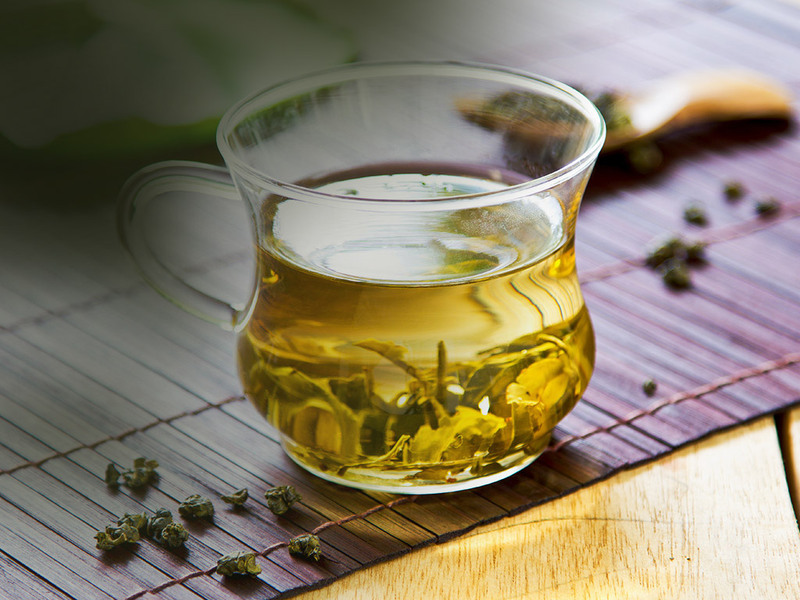 A perfect center for experiencing the best of both worlds. 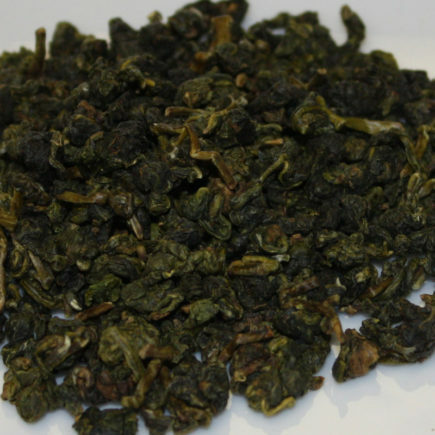 Learn about the health benefits of oolong teas! 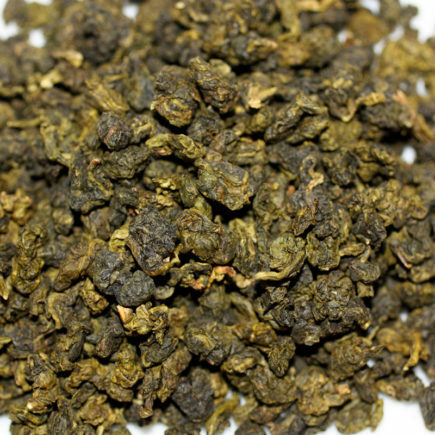 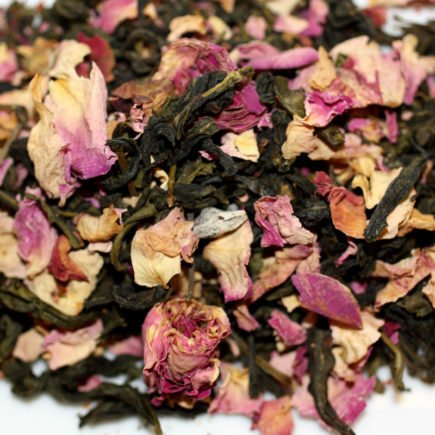 Oolong tea is an ancient Chinese tea, with a history dating back over 400 years. 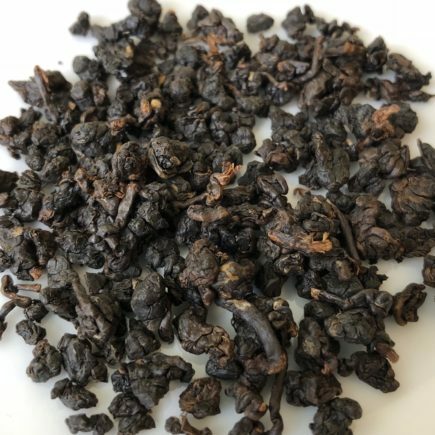 Originally developed in the Fujian province of China during the Ming dynasty, Oolong translates as black dragon or black snake. 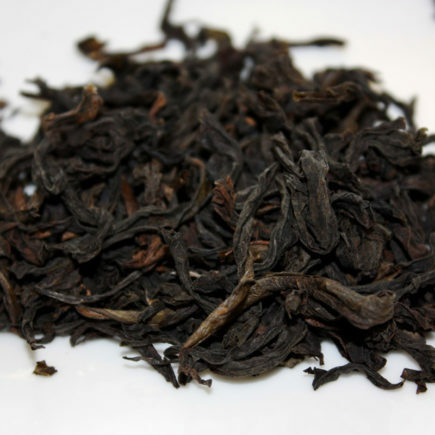 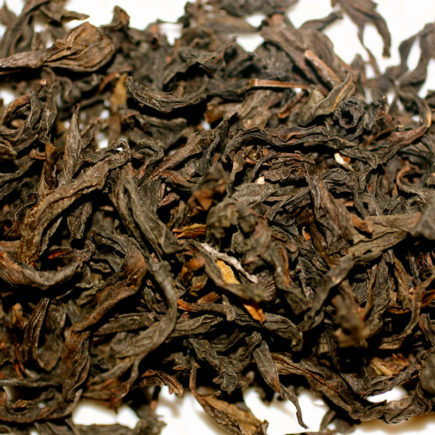 Today Oolong tea is primarily produced in three regions: China, Taiwan and Sri Lanka. 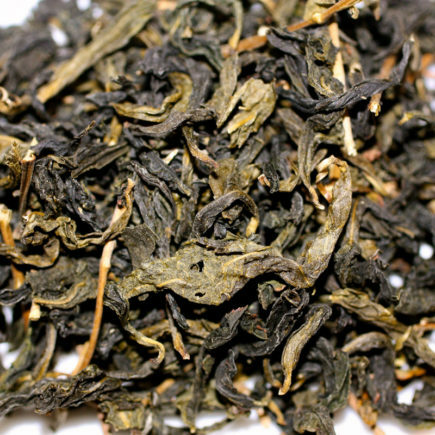 The best oolongs are grown in Taiwan. 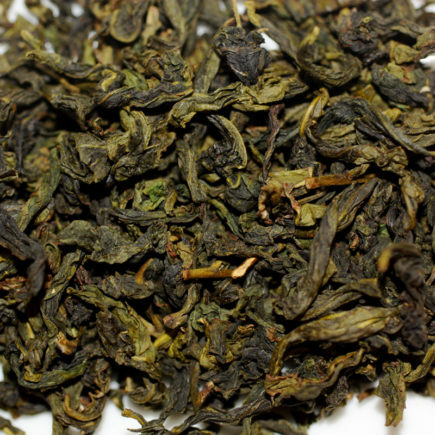 Oolong tea lies somewhere between green and black tea. 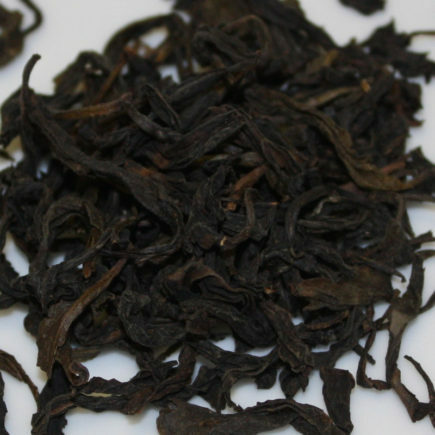 As a result, the taste spectrum can be quite broad – anywhere from the delicate, nearly-green pouchong, to the nearly-black varieties. 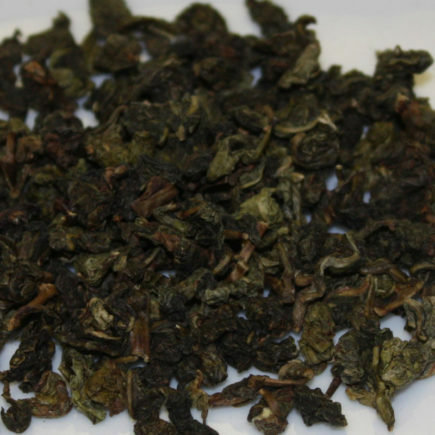 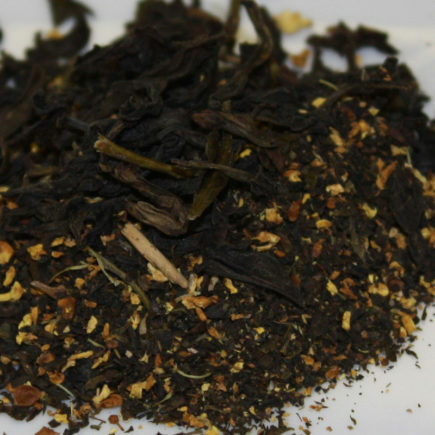 Generally speaking, Oolong tea has a refreshing and aromatic taste.